Larry OG Kush by The Cali Connection Marijuana Seedbank. 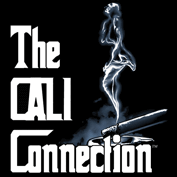 The cali connection once again bring you some of the finest cannabis seeds in the business. Based mainly on genetics from the Californian Coast, USA. These guys marry the finest marijuana strains with their favourite OG Kush legendary strain. Larry OG Kush is no exception to this rule, using the fames Larry cutting and crossing with a F3 OG KUSH hybrid the boys have again produced some perfect pot seeds.  Ideal for the ever growing, cannabis seed collectors market.